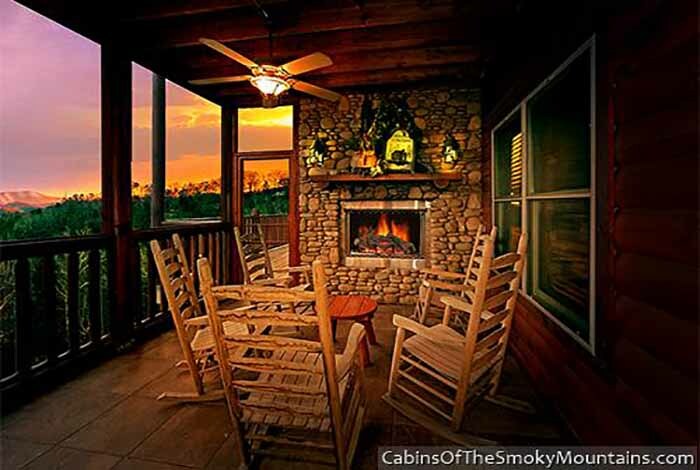 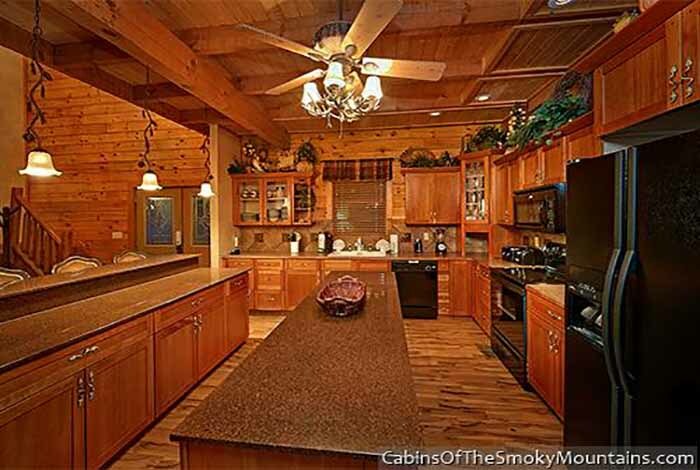 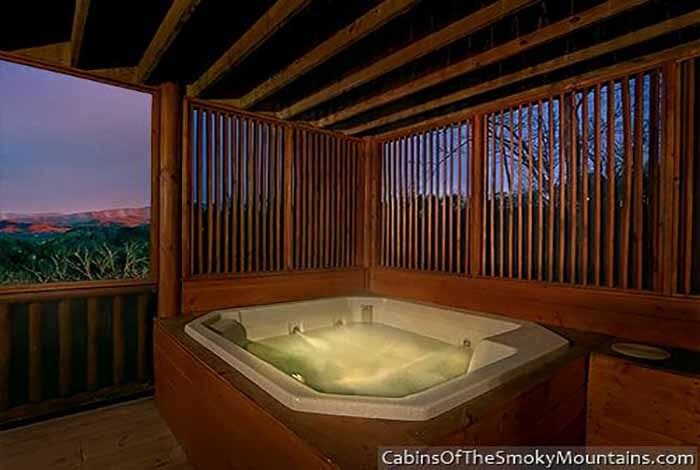 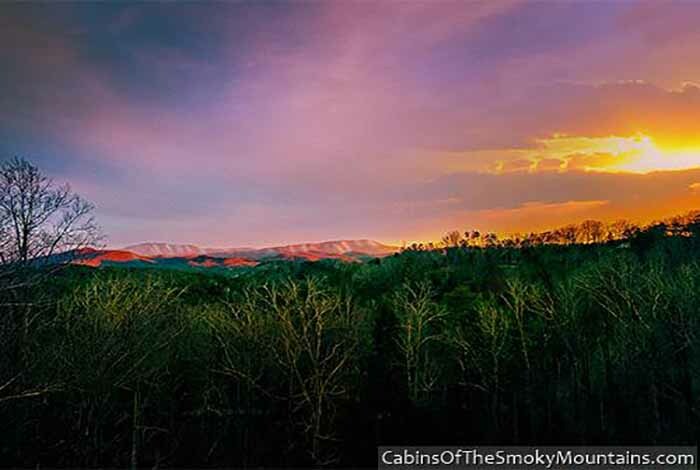 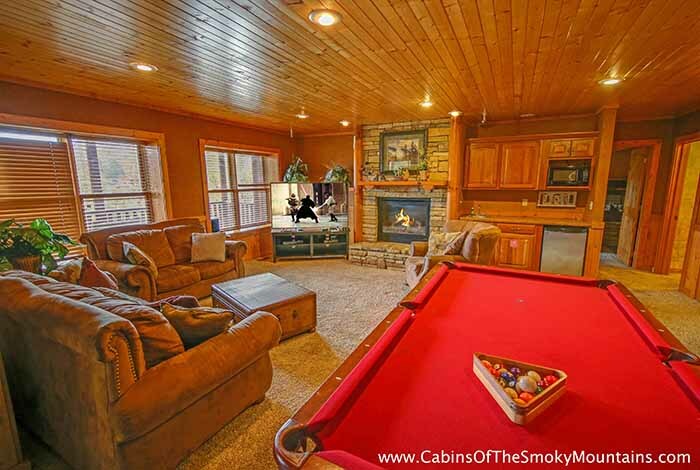 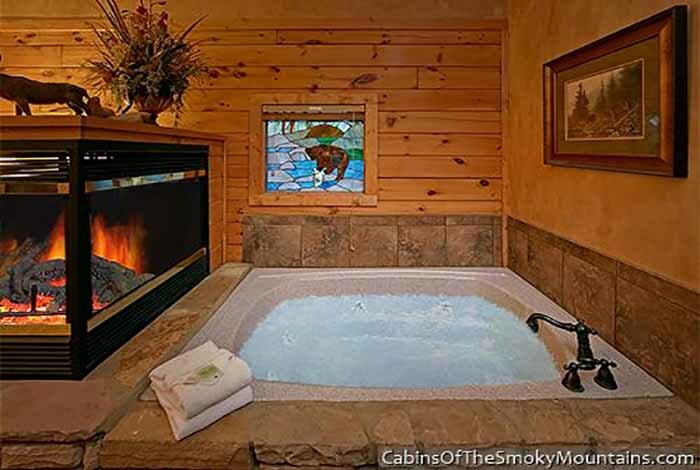 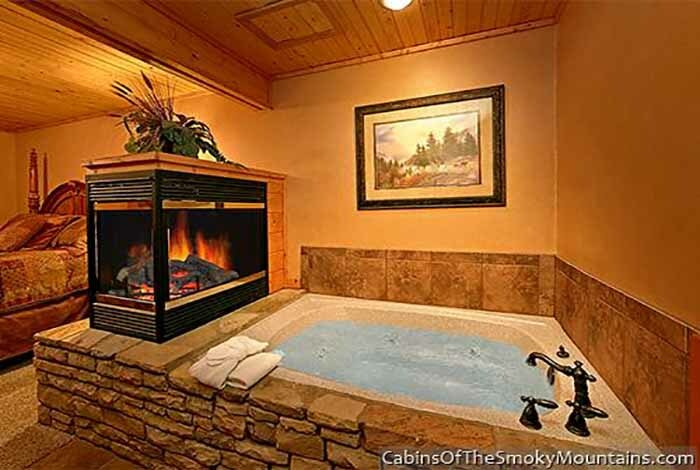 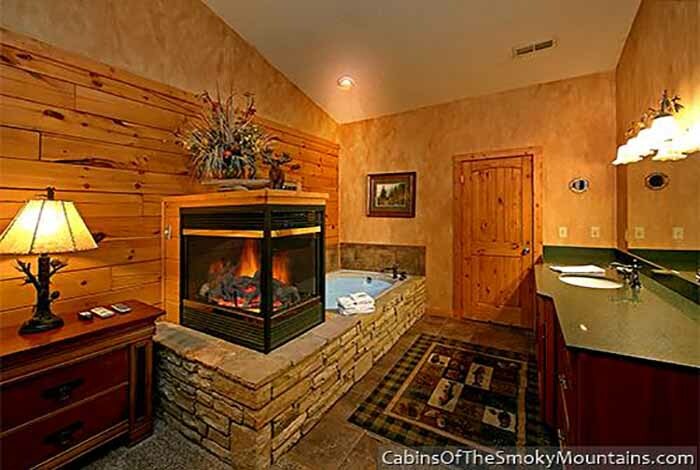 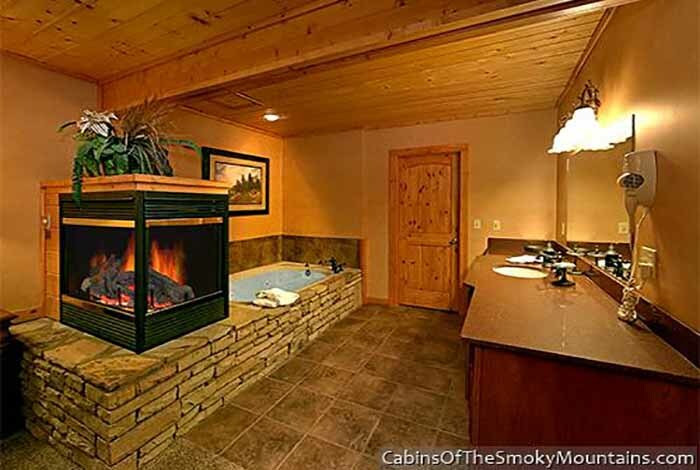 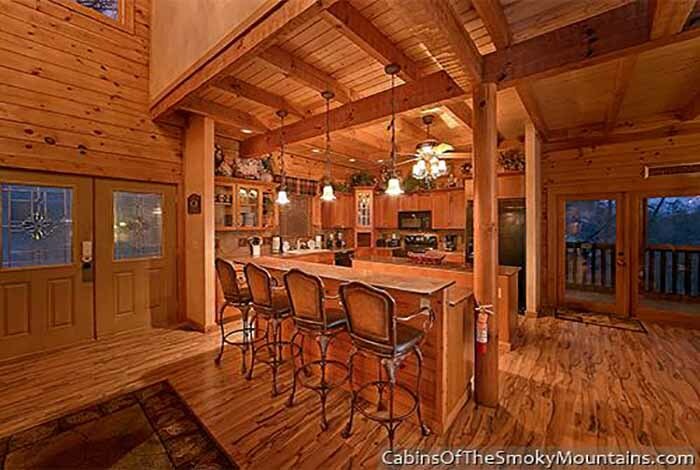 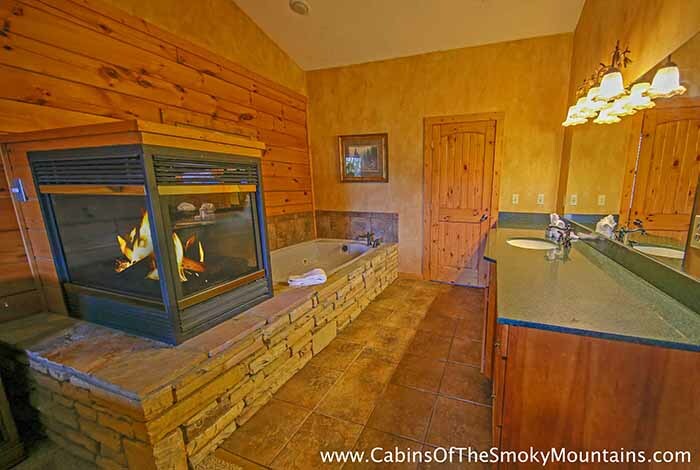 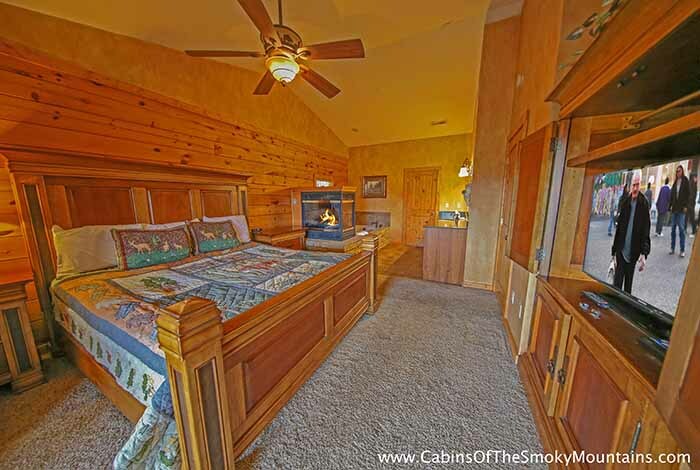 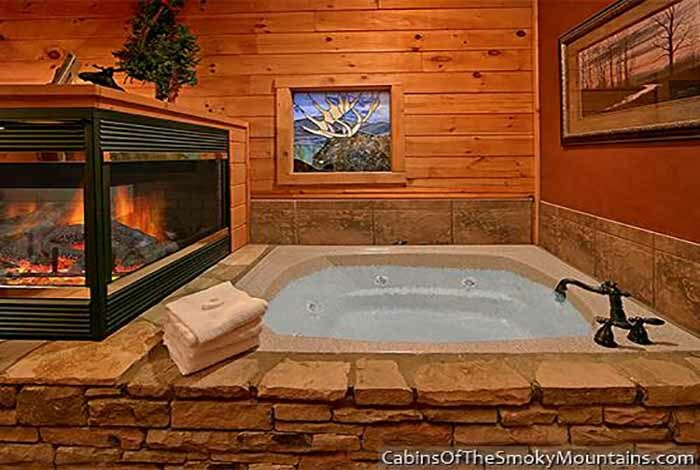 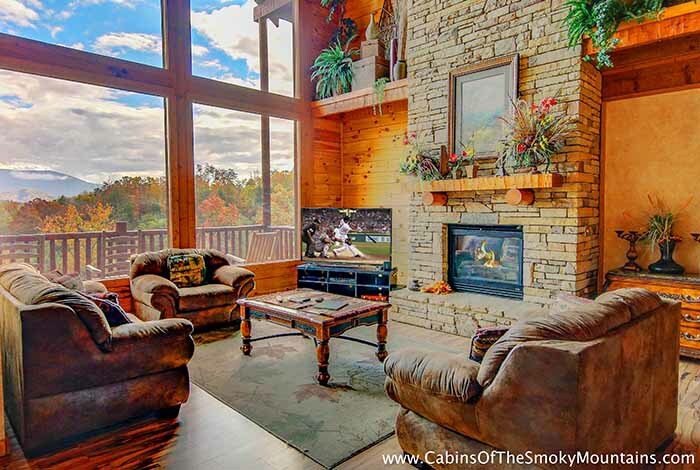 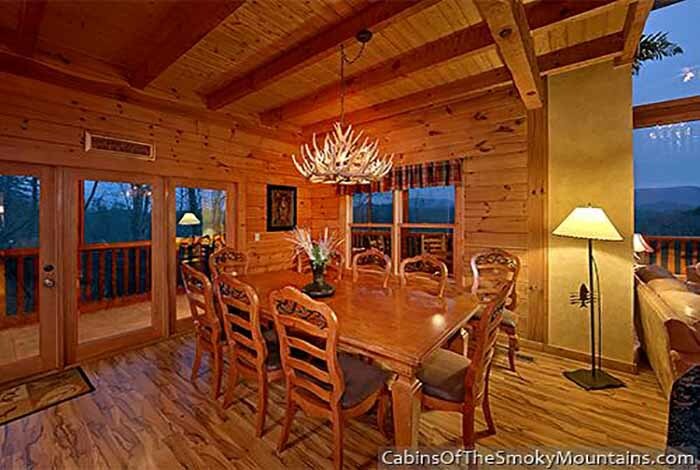 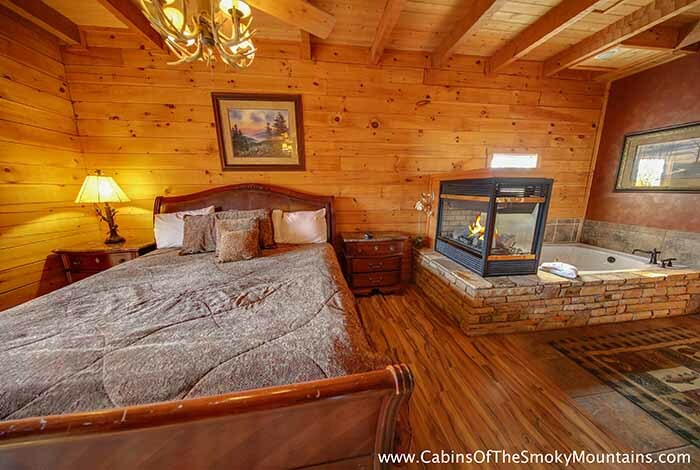 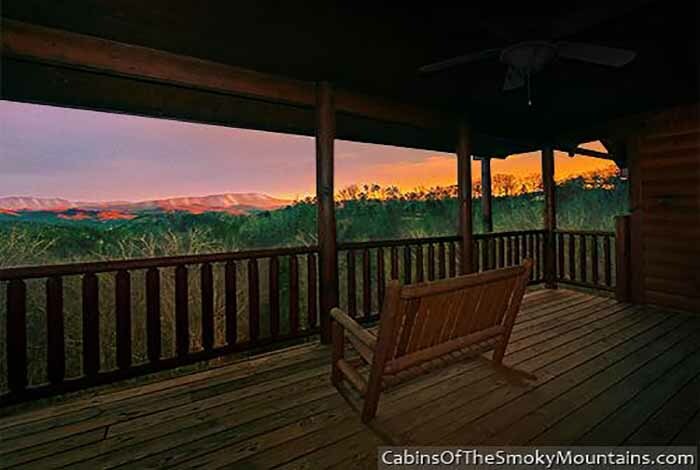 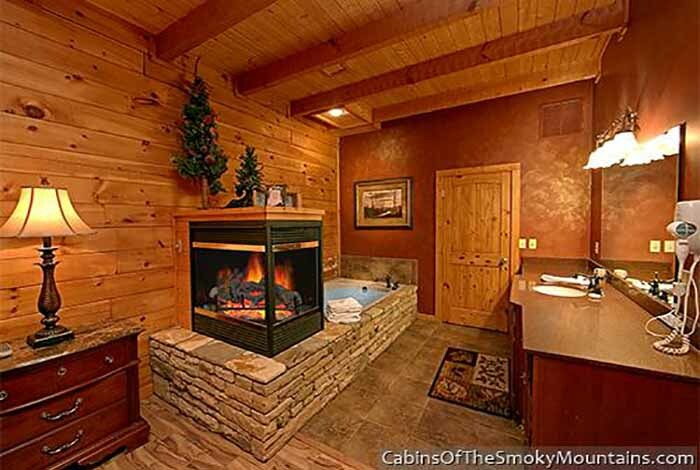 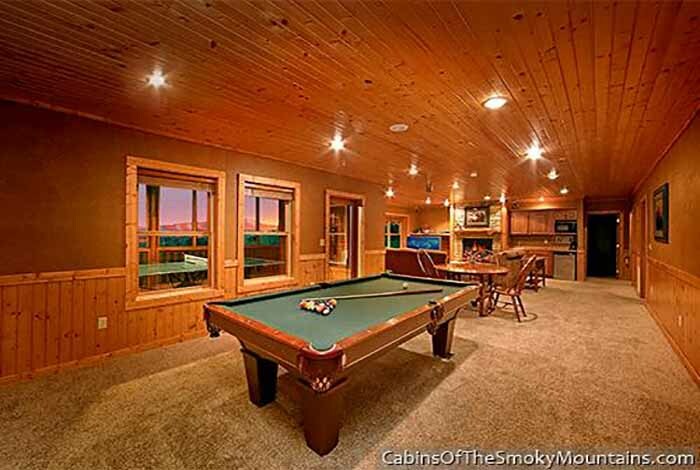 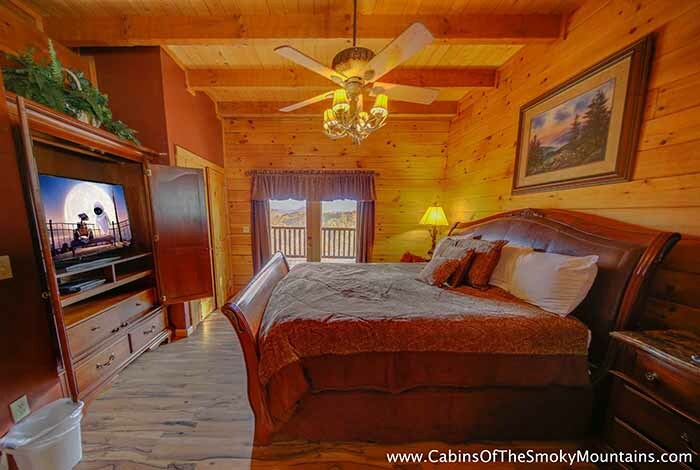 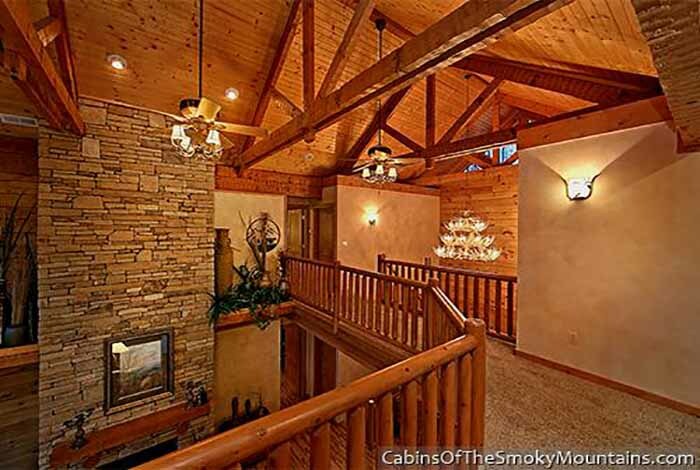 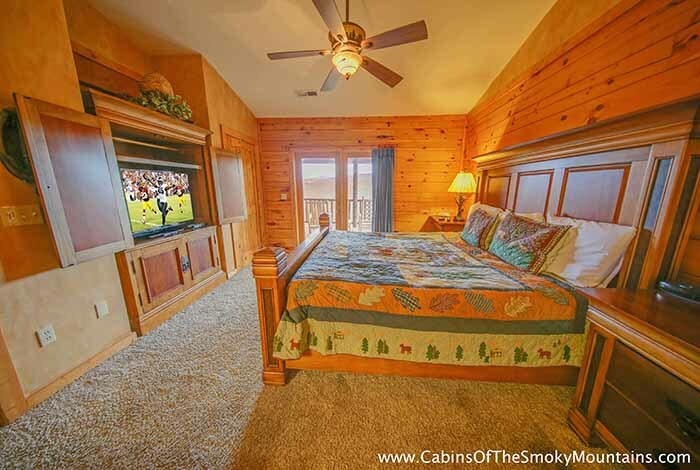 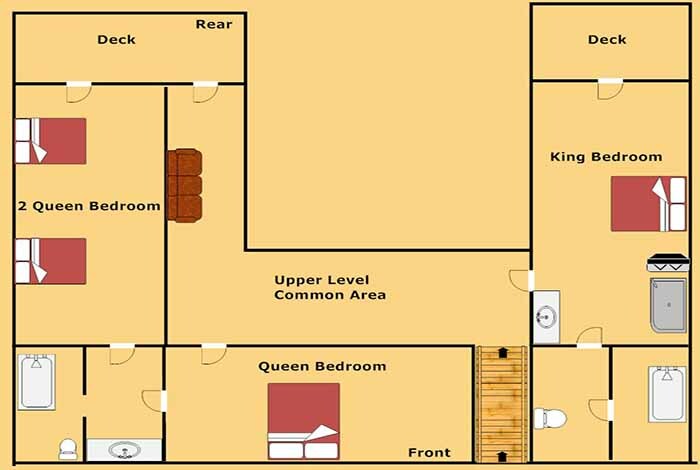 Are you looking for the perfect Pigeon Forge cabin? 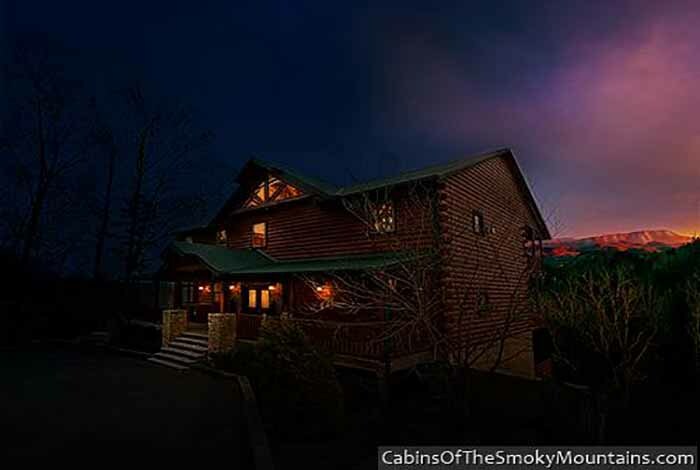 Then Heaven's Hidden View is what you are looking for. 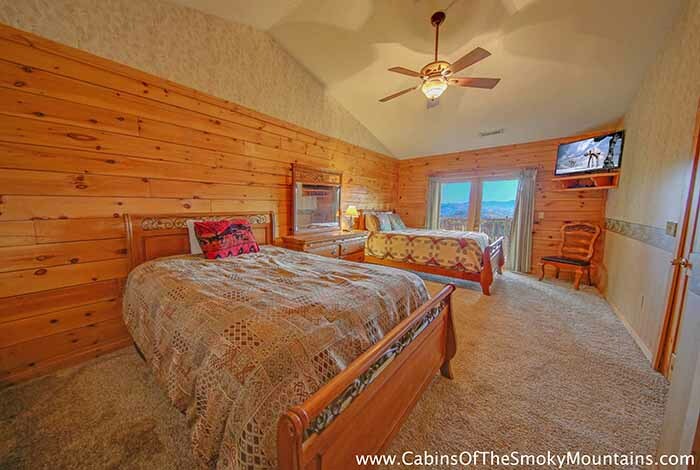 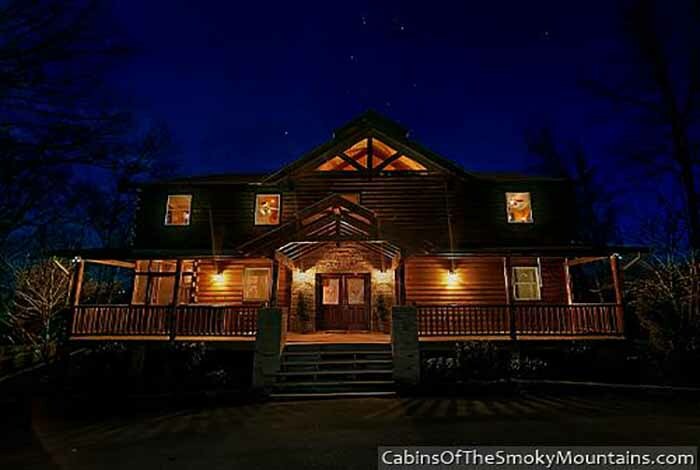 This 6 bedroom 5.5 bathroom cabin is its own slice of heaven, especially with its 3 master suites. 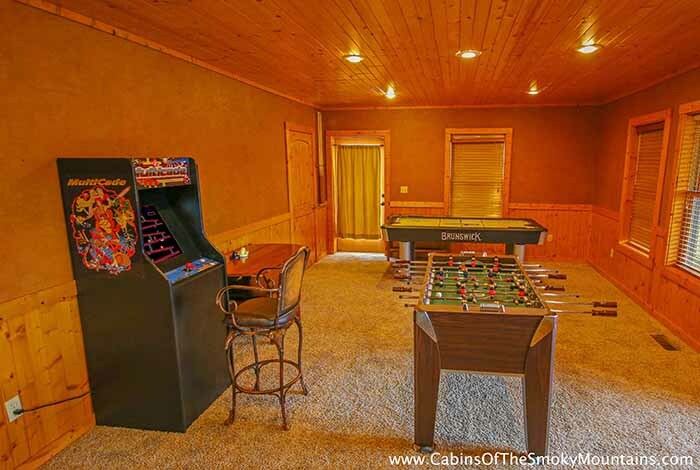 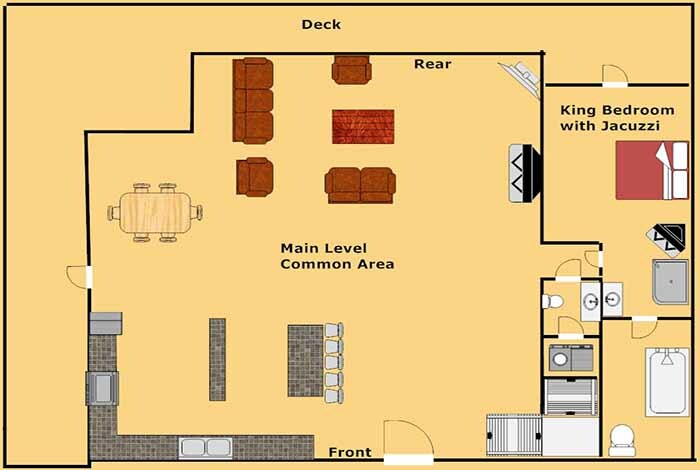 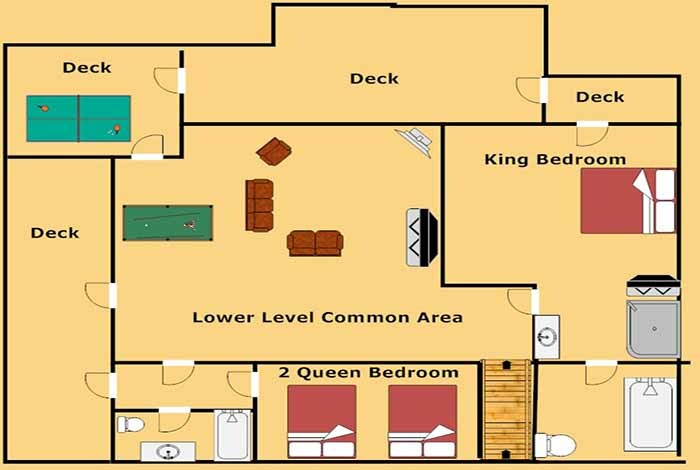 Its super spacious and has a fully loaded game room complete with a ping pong and pool table. 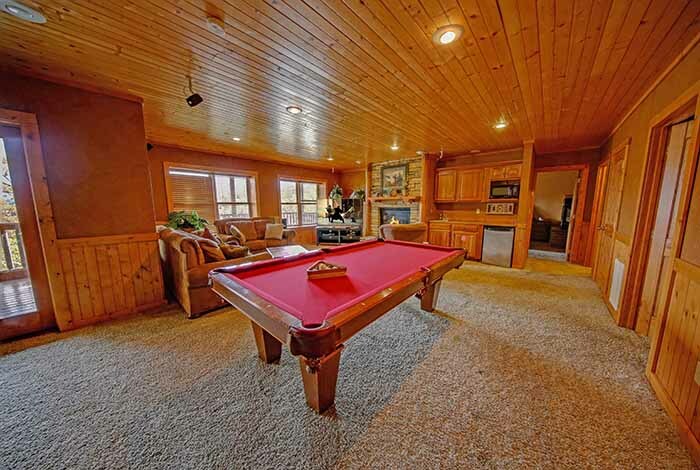 Movie night on the agenda? 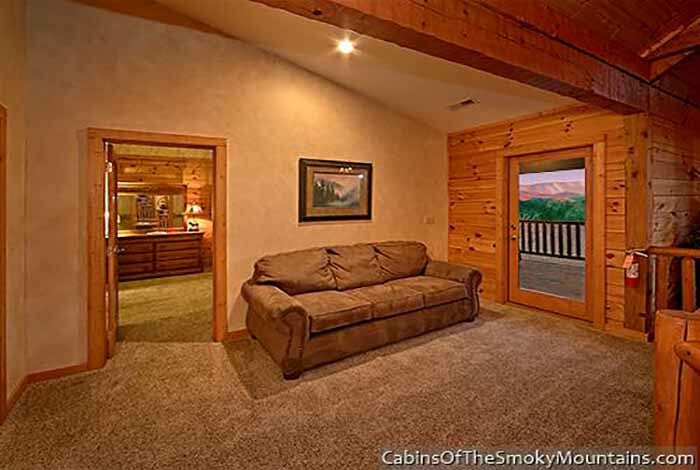 Then you are in luck this cabin also has its own home theater. 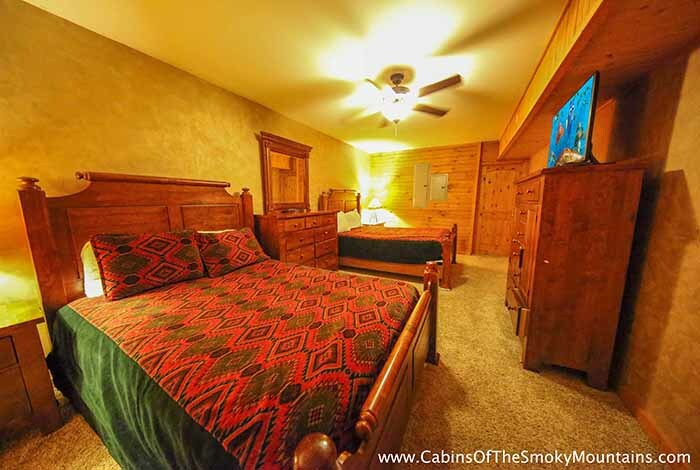 Aquarium and Dixie Stampede on your list to see? 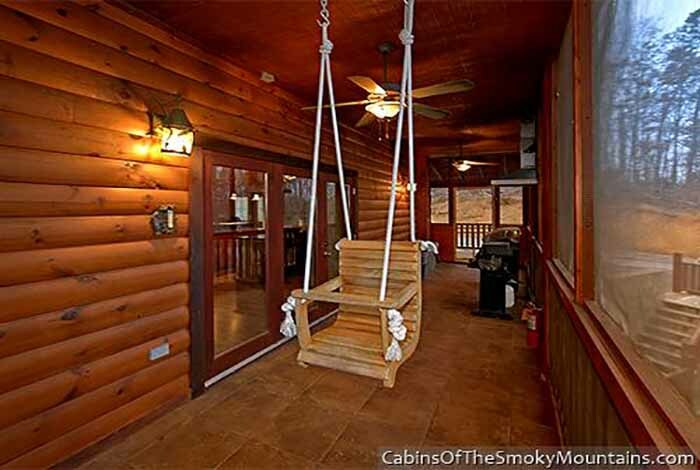 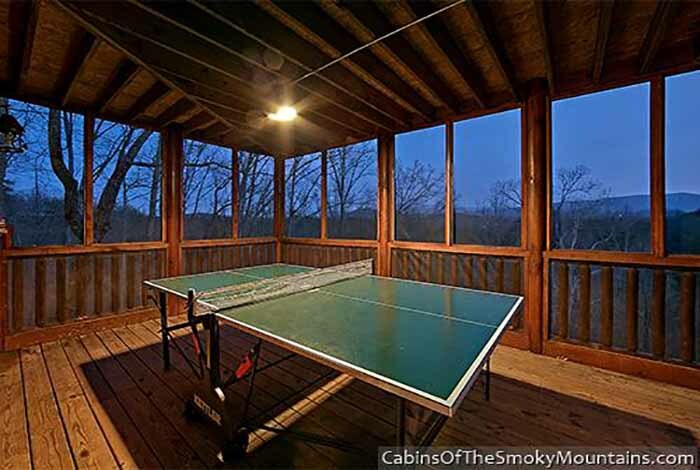 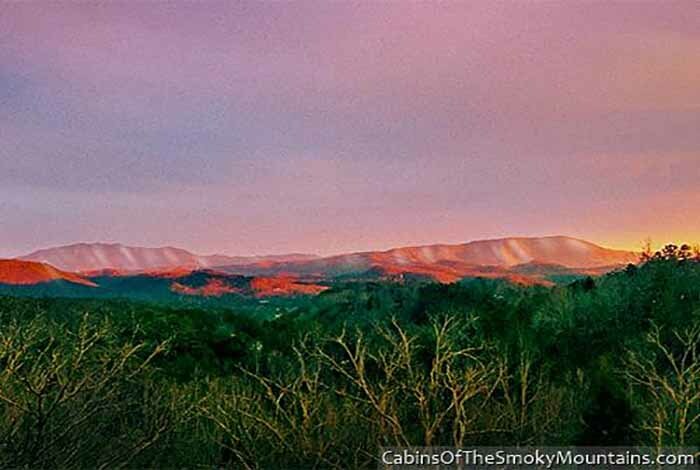 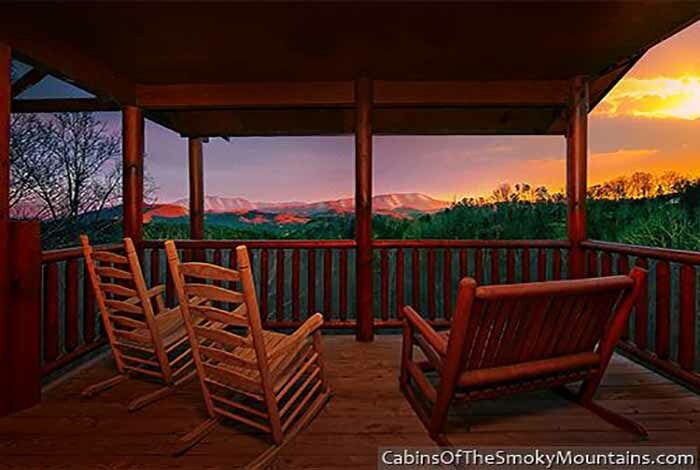 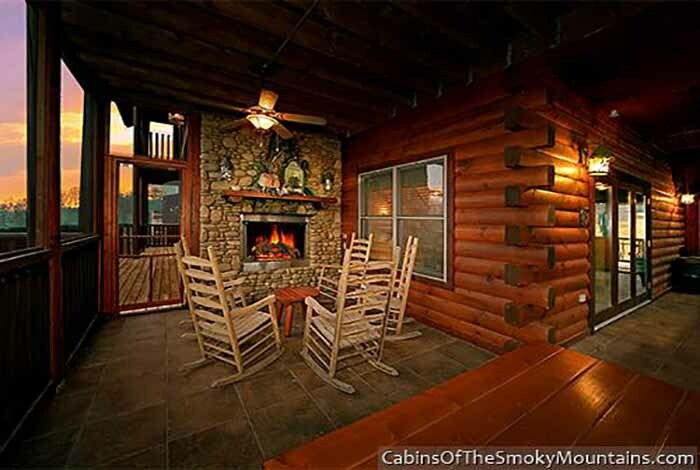 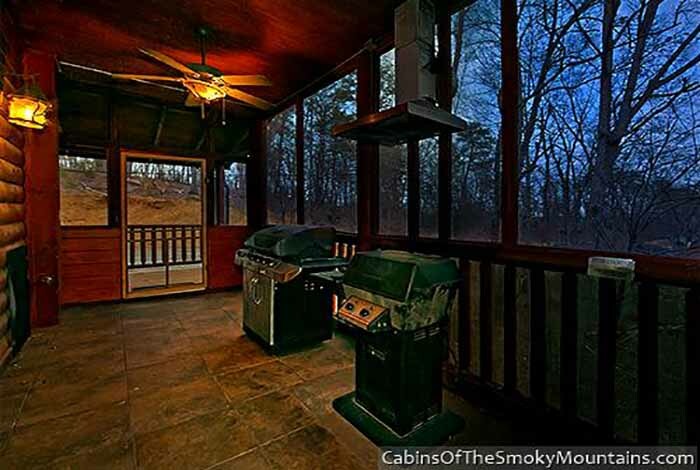 Then you are in luck this cabin is a short distance from either Gatlinburg or Pigeon Forge. 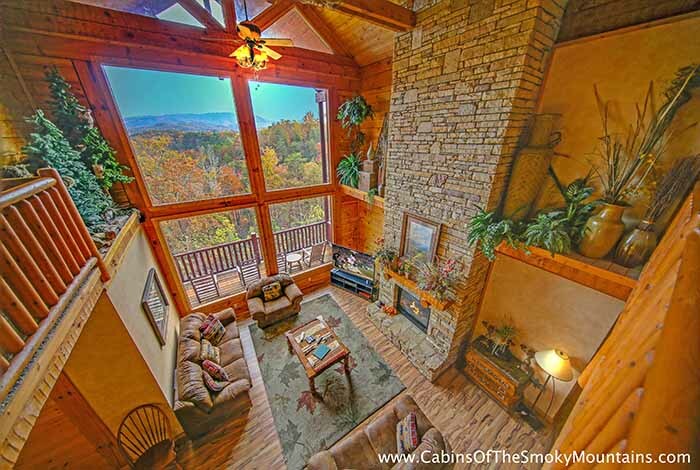 So to enjoy this cabin's access to heavenly views please come stay in Heaven's Hidden View.